We have a new address! Browse through and visit our international network of JFM affiliated artists and view samples of their work. 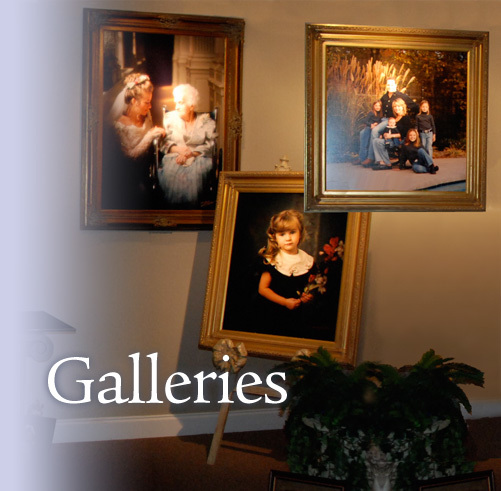 To find out how to list your gallery's profile, click here .